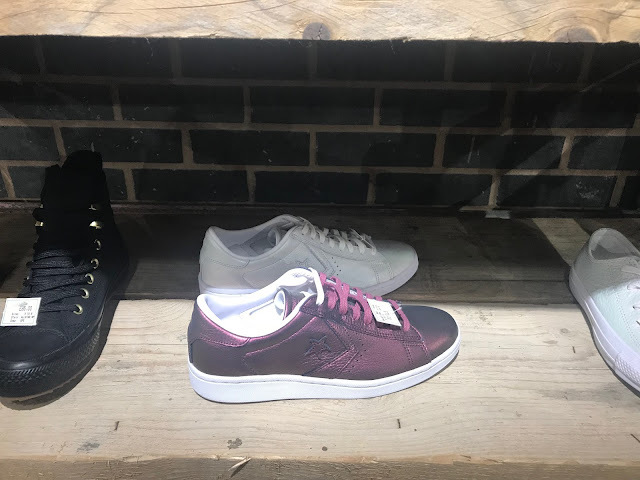 As a fairly new Altrincham resident I was very excited to be invited to attend the launch of Jake Shoes on George Street in Altrincham Centre! I am really impressed with the shops popping up in Altrincham and I think it is a testament to the re-generation of the area that retailers are taking spots on the main pedestrianised shopping street. 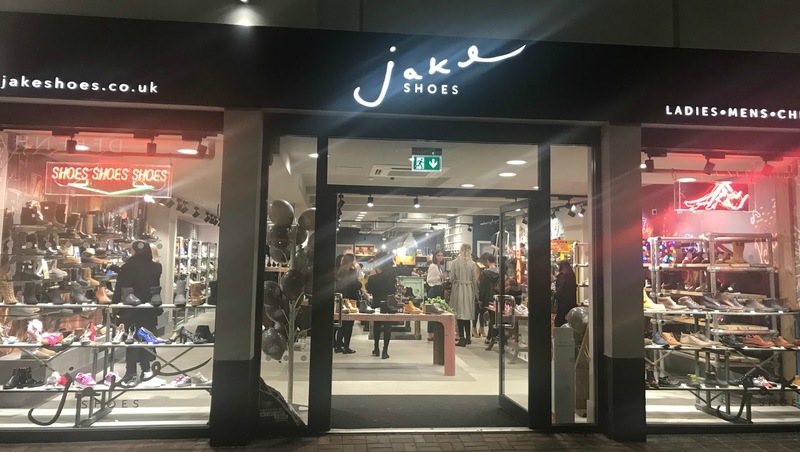 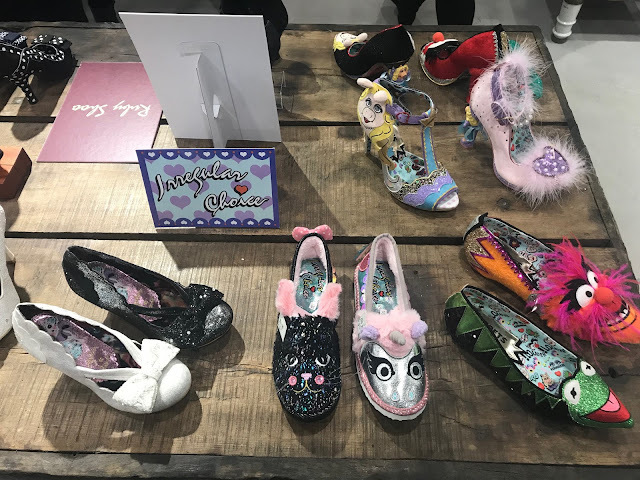 Jake Shoes is gorgeous inside, really quirky fit out and I was impressed with the sheer amount of shoes and boots on offer! 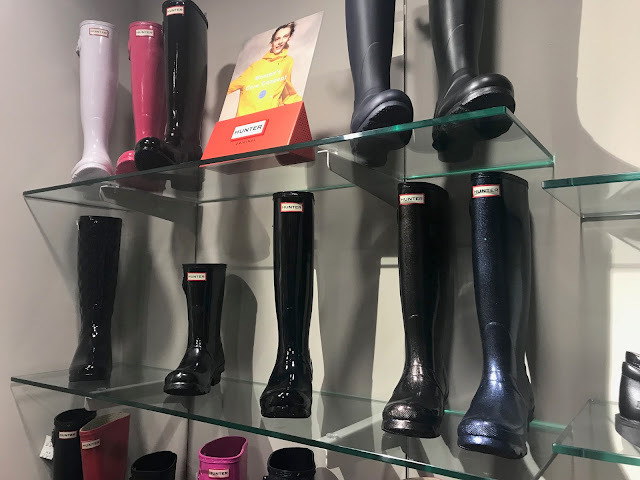 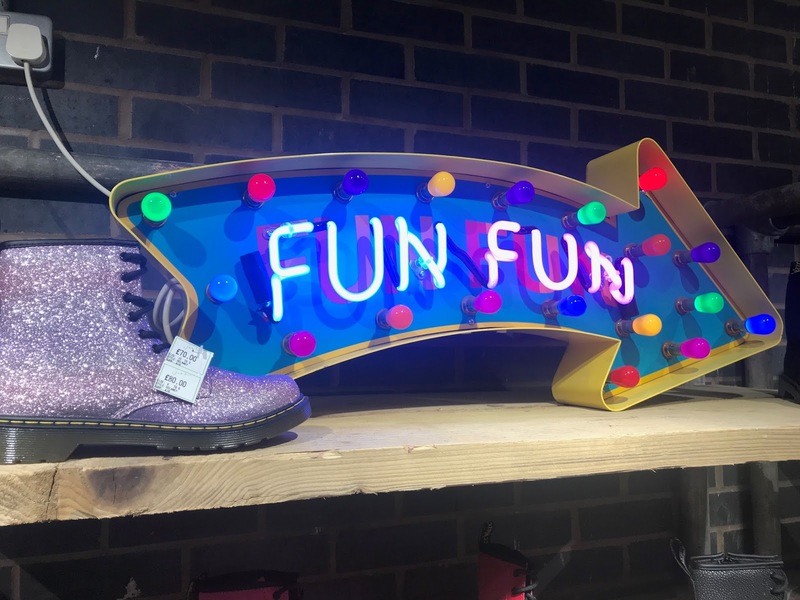 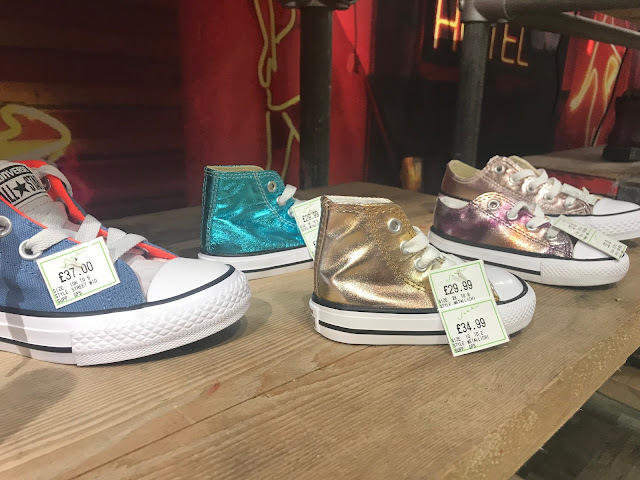 From Hunter, to Dr Marten and Ugg there is something for everyone including men and the kids! 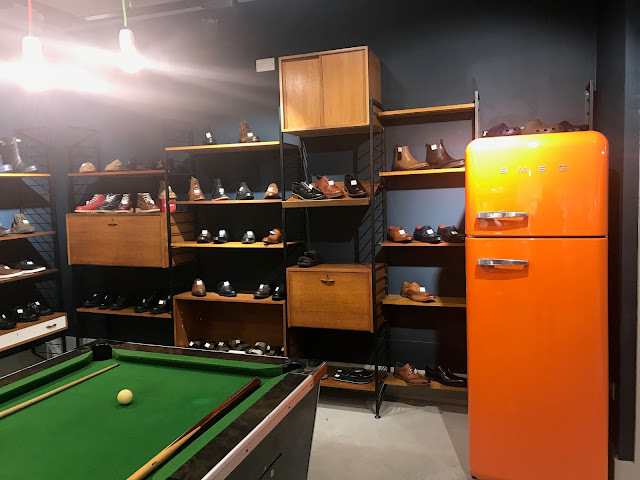 If we have any aspiring trolley dolly's you can try your shoes on in the comfort of some airline seating towards the rear of the store. I always appreciate stores and brands who take the time to welcome their customers and build a rapport with the locals and Jake Shoes have done so fantastically. 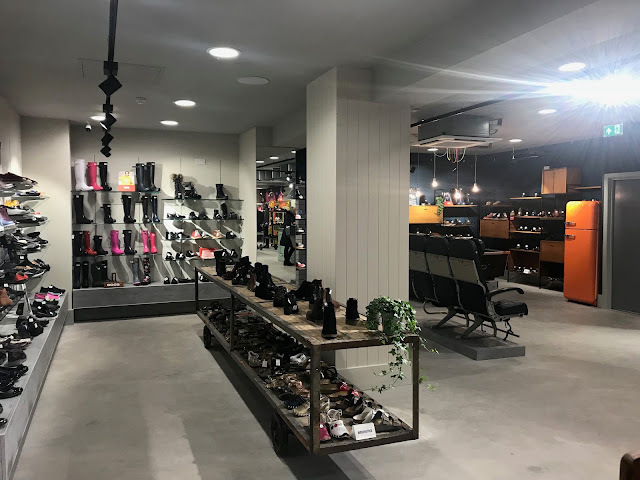 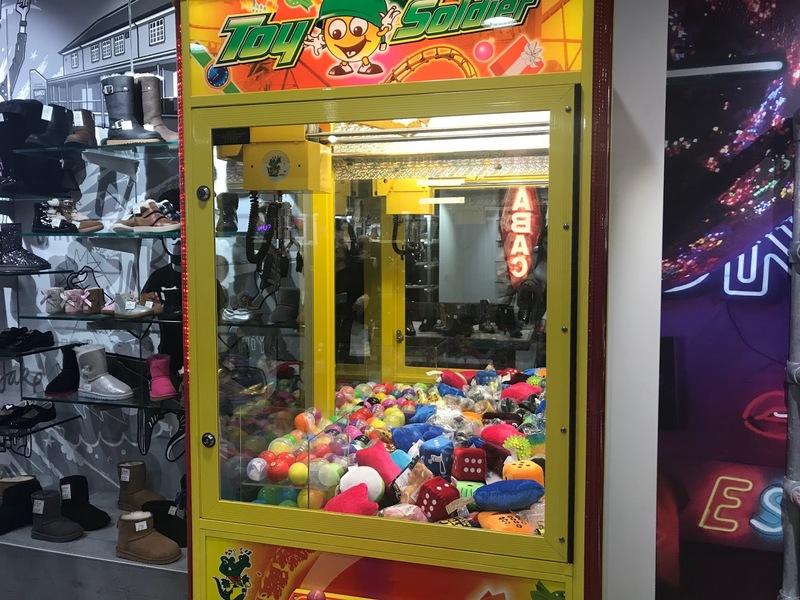 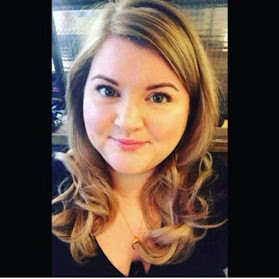 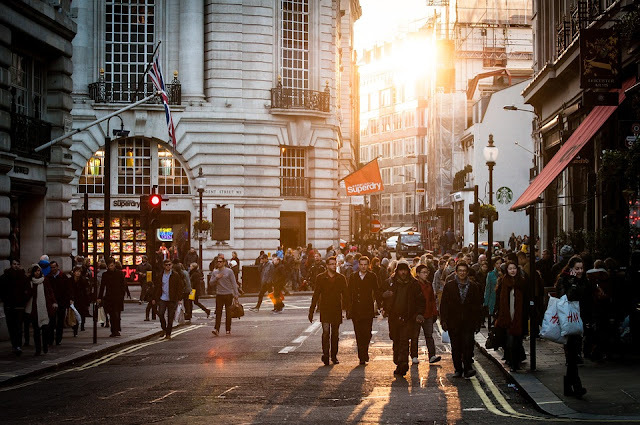 Each time I walk past the store it is nicely busy and you can tell that the staff are really helpful and interested in creating a good customer experience. I'll definitely be back, thanks for having me!